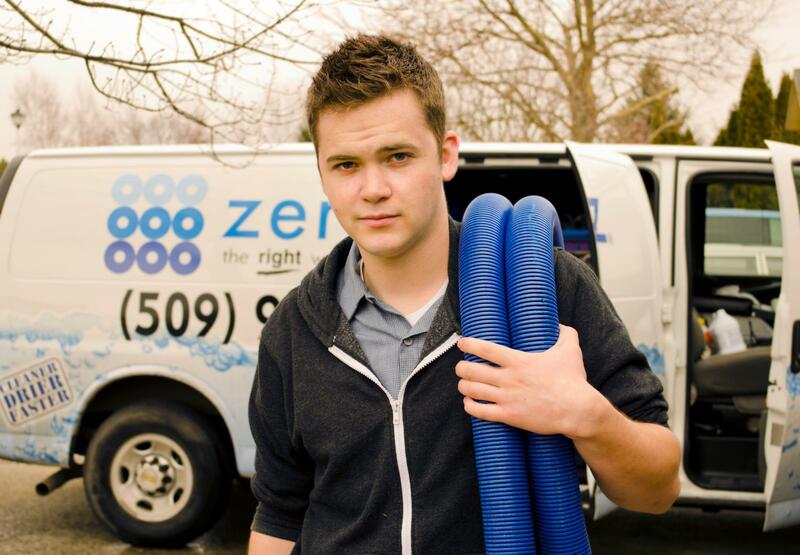 Why own a Zerorez Franchise from Chris Carson on Vimeo. 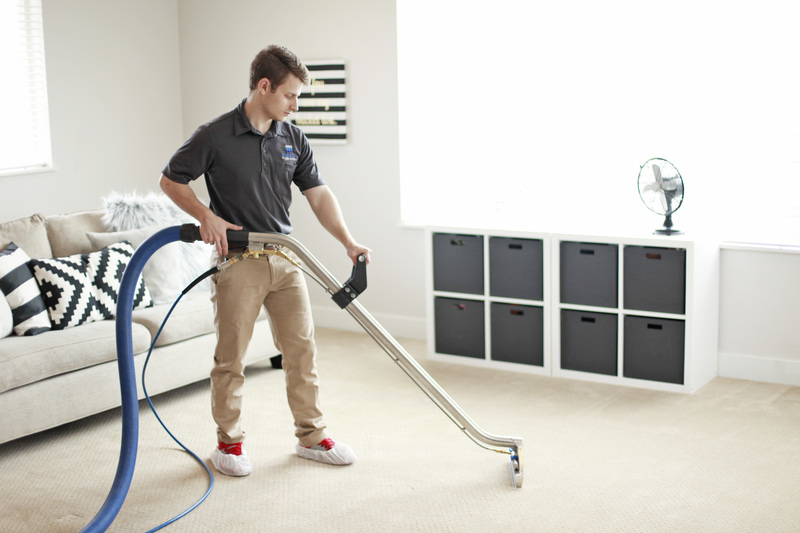 The Zerorez cleaning system is unique, superior and unprecedented in its ability to clean homes and offices without soaps, shampoos or toxic chemicals. Zerorez stands out as an innovator and a disruptive force for good. When you become a franchisee, you get the support, training, patented systems and resources of a national leader, and the independence of being your own boss. As the industry continues to grow, no other brand has the competitive edge to dominate in the market. Our Technology - The competition simply cannot out-clean the Zerorez Cleaning System™. Customers can literally see and feel the difference. Commitment to Serve - Highly trained cleaning specialists, committed to creating raving fans, produce outstanding results and lifelong customers. Success - Combining our innovative technology with our pledge to serve, results in financial and personal success. New franchise owners benefit from world-class technical and business management training, to help learn the business quickly and effectively (no matter their backgrounds). The support network includes industry experts in marketing, operations, training and development, as well as experienced franchise owners who are willing to share their strategies, and insights. The training resources go far beyond just carpet cleaning. Zerorez owners have access to world class training modules from FranklinCovey. Zerorez provides a proven marketing model that helps franchisees gain a competitive advantage out of the gate. Our unique marketing approach and tools help franchisees optimize their marketing budget and build a loyal customer base. Zerorez offers various franchising options—depending on your market size, available capital, and growth goals. Whatever the size, all Zerorez franchisees enjoy "protected territories" so you'll never have to compete with other Zerorez franchisees.